You will love the way sunlight streams into this fantastic contemporary home in a unique and beautiful setting! Relaxing floor plan, vintage cottage style kitchen, separate living room+den+expansive bonus/rec media room. Leafy and striking rear yard feels like your favorite park getaway! Ideal location in Royal Oaks has no through traffic. 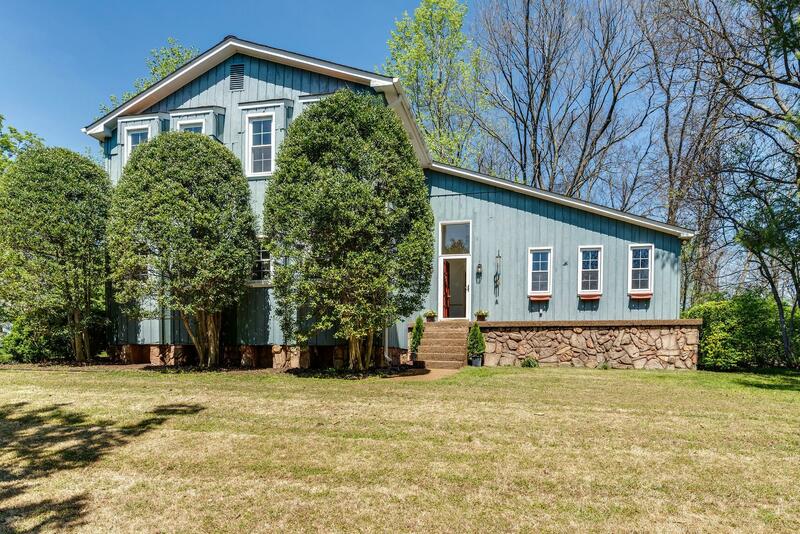 Perfect Franklin location with easy access to I-65, Cool Springs restaurants and shopping. Live the dream!